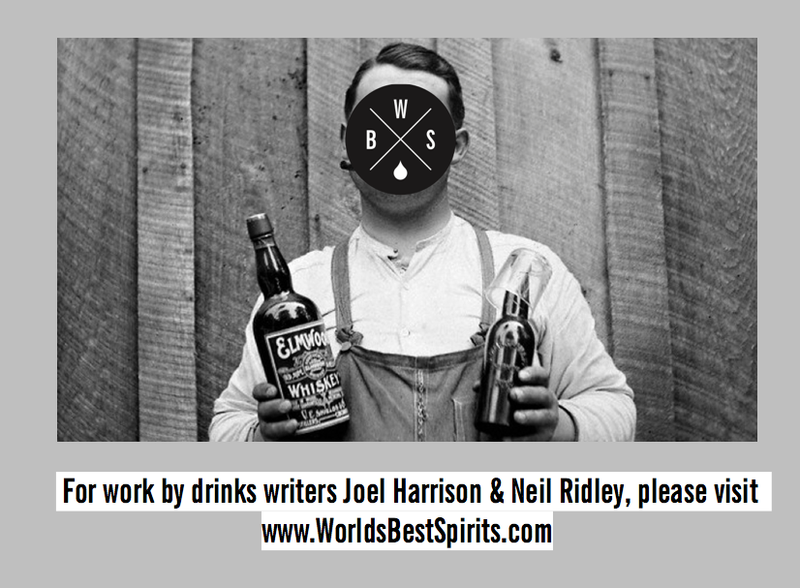 For Joel Harrison and Neil Ridley's writing work, please visit www.worldsbestspirits.com: BiG Is Back!!! As 2010 draws ever nearer to a close, we have started to think about the vast number of whiskies released this year. Some superb bottlings have enraptured our hearts, whilst some have enraged and enflamed a great many drinkers across the whisky community. With this in mind, we've started to collate a list towards the 2010 BIG Awards (Best In Glass), now in its 3rd year. 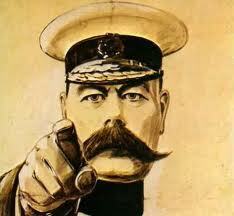 For those of you who have missed our annual awards- the premise is simple. Pit the 10 best whiskies released in a calendar year against each other in a huge tasting bonanza. Last year saw a 3-year old pitted against a 45-year old. Single Malt vs Grain. Japanese vs Scotch vs American. 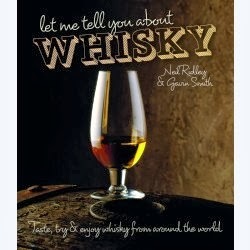 It's amazing just how eloquent certain whiskies can be when the need to be. In 2008, it was No.1 Drinks 1971 Karuizawa which triumphed. 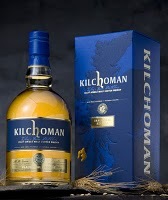 In 2009, Kilchoman's Inaugural Release beat the other contenders into a Glencairn-shaped hat. 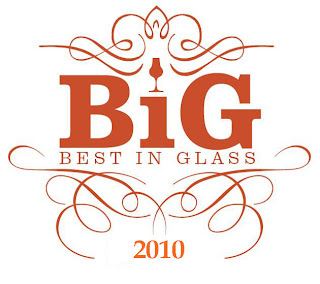 So which whisky will be mighty in the 2010 awards? Well.... that's where you come in. Instead of just Joel and I picking the short list of 10 whiskies from the multitude of releases, we want your help. 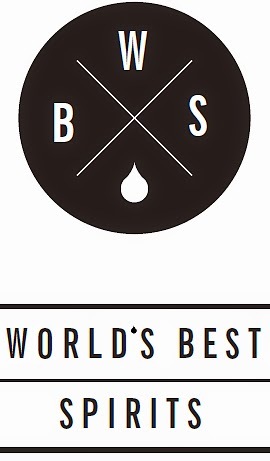 We want your suggestions as to the year's very best whiskies you've tasted. 2. It has to be available from a retailer of any kind- i.e. 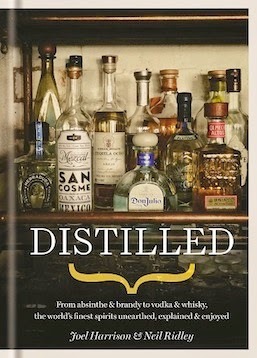 no festival bottlings, or distillery-only bottlings. from all the entries we get, we'll draw 3 lucky winners who will each receive a bottle of something exceptional from the Caskstrength cabinet... not bad for letting us know your favourite whisky of the year! The competition closes on December 1st, so get thinking and re-trying all those great drams, in anticipation. Glen London Part Three: Whisky Show Day 2. Help! My Palate Is Broken! !